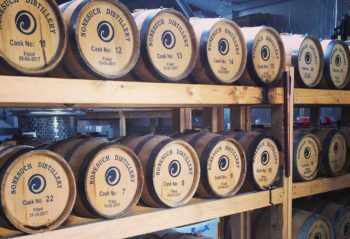 Whiskyneuring – Could it be a thing? “We can’t stop here, this is bat country!” – Hunter S. Thompson All the Coffeeneuring and Vinouring posts on here got me thinking. I’m not much of a wine drinker, but I do love a good whisky or dark rum every now and then. So I had an idea … … Could Whiskyneuring be a thing? … Continue reading "Whiskyneuring – Could it be a thing?" Last Sunday I headed north to take on the 100km Sally’s Ride. Tony also rode (the 45km route) on his ‘bent and you can read his post here. All the proceeds from this Charity Ride go to much deserving local charities. 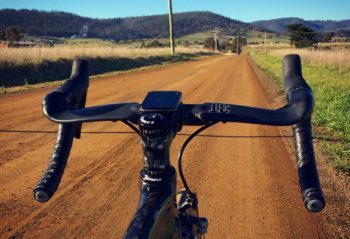 Many of the State’s strongest riders turn up to hammer the metric century route … Continue reading "THANKSGIVING CHALLENGE: SALLY’S RIDE (100KM)"
September Challenge: Watch out for wildlife! 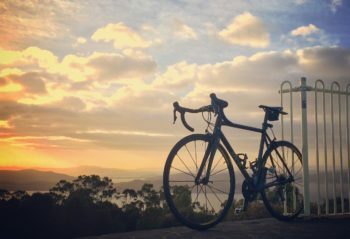 G’day there cycle buddies! 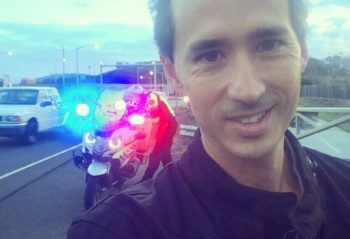 I’ve been away from the site for a little while due to this and that. Mostly because the guy a couple of doors down dug a trench straight through our broadband internet cable, grrr! I’ve been reading a few posts, but haven’t been able to comment or write one of my … Continue reading "September Challenge: Watch out for wildlife!" This is the last episode of my Shimanami Kaido Ride 2017. 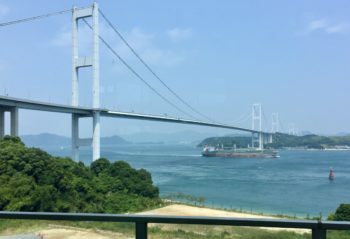 From Omishima, we had moved across the Tatara Bridge (twice), the Omishima Bridge and the Hakata Oshima Bridge. As we were slightly behind the schedule and afraid that we would not arrive Imabari before the bike terminal closing time, we finally decided … Continue reading "Shimanami Kaido Ride 2017 – Last Day of the Journey"
With typhoon Noru moving away from the Seto Inland Sea area, we kicked off day one of our cycling journey. First went to Imabari by bus. 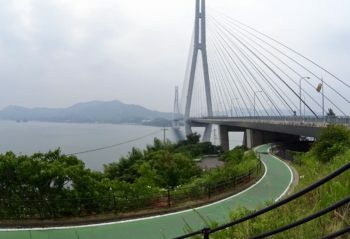 Then rented our bikes and had our round-trip to Oshima via the Kurushima Kaikyo Bridge. Click here to see what we had experienced. The weather forecast provided by JMA (Japan Meteorological Agency) was excellent. 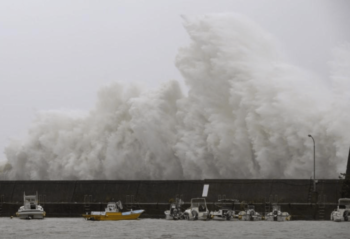 Typhoon Noru was hitting the Seto Inland Sea area on 7 August 2017 as predicted. 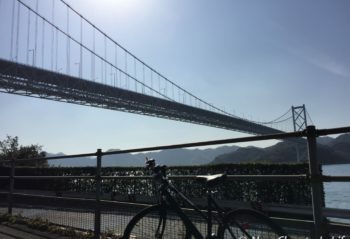 Since it was also projected that Noru would be leaving the Japan main island one day later, I had re-worked my cycling plan and changed our cycling routes … Continue reading "Shimanami Kaido Ride 2017 – How my ride was affected by typhoon Noru"
In 2017, I had been to Shimanami Kaido (One of the best cycling routes in Japan and probably the world as well) twice. The first time was an ad hoc visit while we were travelling in Onomichi. 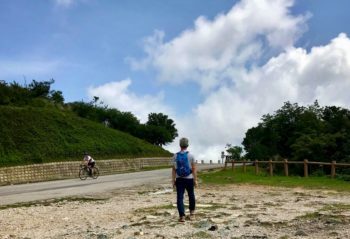 The second one in August was a planned cycling trip as requested by my … Continue reading "Shimanami Kaido Ride 2017"
June challenge! What? Is it really June already?!?! 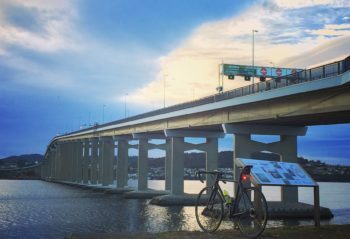 Where do the months go… We’ve had some sketchy weather in Hobart of late as we slide into winter. A couple of weeks ago the city experienced the most rainfall in a 24 hour period in something like 60 years. Many homes and businesses were flooded and/or … Continue reading "Sleeping trees"
I have a short hiking with my family to the highest peak in Hong Kong – Tai Mo Shan, on last Saturday. 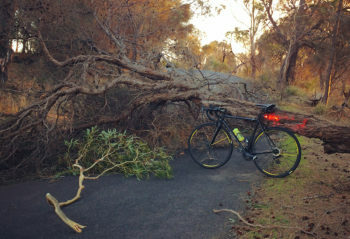 This reminded me my last riding here few years ago. Despite I had selected the safest route to start the cycling journey, the initial 13 Kilometres climbing at an average gradient of 5% … Continue reading "Top of the Town @Tai Mo Shan, Hong Kong"
Continuing with the Hong Kong Cycling Routes Collection, our group have a short ride along the seaside of the Ma On Shan area. This is not a challenging trip but just to enjoy the blue sky, bright sunlight and beautiful view with friends and loved ones. 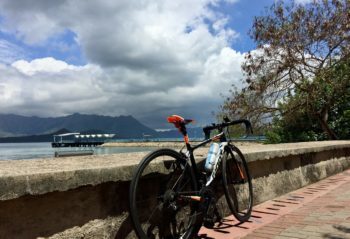 You may click here for more details on my … Continue reading "Seaside Riding along Ma On Shan, Hong Kong"
My seventh and final ride for this year’s CLC is actually a number of rides melded into one. There’s a reason for this though. 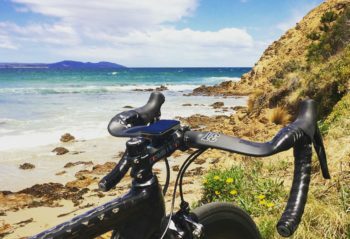 This week I’ve been on holiday along the North Coast of Tasmania so took the opportunity to do a bit of exploring by bicycle. 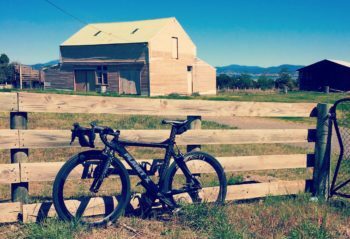 My wife April knows I get a … Continue reading "CLC2018 Ride 7: Tourism Tasmania"
This morning I set out on my ride with two goals: to clock up 100km and to average 30kph over the ride. 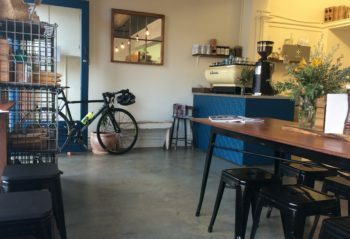 I had a plan to ride my local “Bakery Loop” training circuit until I had the job done. 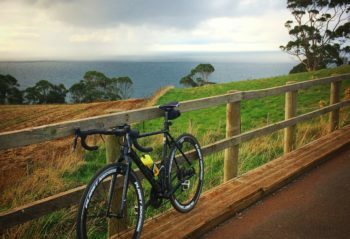 I love this loop as it snakes along the coastline offering beautiful views across the … Continue reading "CLC2018 Ride 4: Local loops and meeting new friends"
CLC2018 Ride 3: Do you even Zwift? To add a little variation to my CLC rides, I decided to throw a virtual one into the mix! 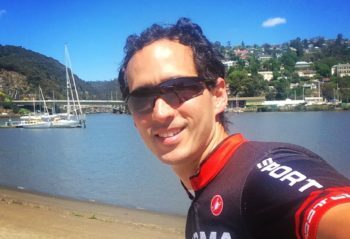 My virtual cycling software of choice is Zwift and so far I’ve pedalled over 7000 virtual kilometres on the platform. 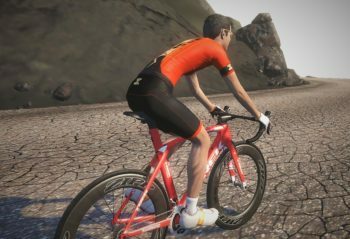 For those who are unaware, Zwift is a virtual cycling program that allows you to “ride” … Continue reading "CLC2018 Ride 3: Do you even Zwift?" 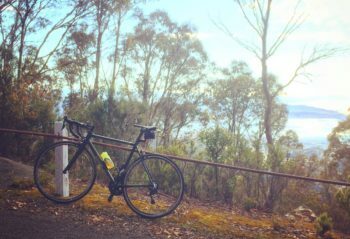 A cracking Saturday morning down here in Tassie so I planned to make up for last week’s disaster of a ride. 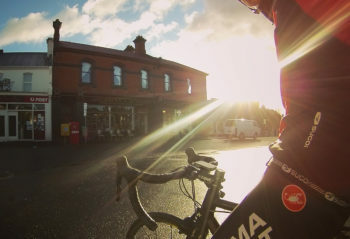 With the sun still sleeping below the horizon as I unloaded the bike out of the car, I could tell today was going to be another perfect day for cycling. 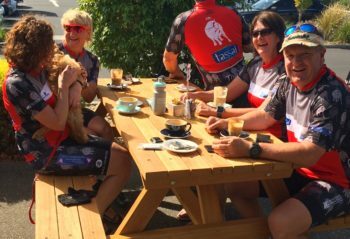 The Herd weren’t meeting … Continue reading "CLC2018 Ride 1: Hundred with The Herd"